U.S. Senate Agriculture Committee Chairman Pat Roberts, R-Kan., and Ranking Member Debbie Stabenow, D-Mich., today released the Agriculture Improvement Act of 2018. The Committee will meet to consider the legislation at 9:30 a.m. Eastern time on June 13. Click here to watch live. 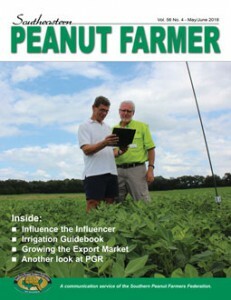 Major advancements have been made in peanut yields over the last decade, but growers must continue to seek ways to more economically and efficiently increase yields in order to remain competitive. To help with that goal, the University of Georgia Peanut Team conducts many research trials across the state’s peanut belt, including work on real farms, university research farms, and at the Sunbelt Ag Expo Darrell Williams Research Farm at Moultrie, Georgia. Farmers can learn more by visiting the Sunbelt Ag Expo for its annual Field Day on July 24 for a sneak peek at the research it is carrying out on behalf of University of Georgia researchers and others across the Southeast. At the Expo farm, the UGA Peanut Team generally has trials to determine yield response and economic return for select tillage treatments, biological inoculant products, foliar fertilizers and plant growth stimulants, says Scott Monfort, UGA Extension peanut agronomist. More specifically, he conducted trials last season at the Expo to compare reduced tillage treatments, using single shank and twin shank rippers, to more common conventional tillage treatments, such as deep turning and harrowing. He used no cover crops in the trials. 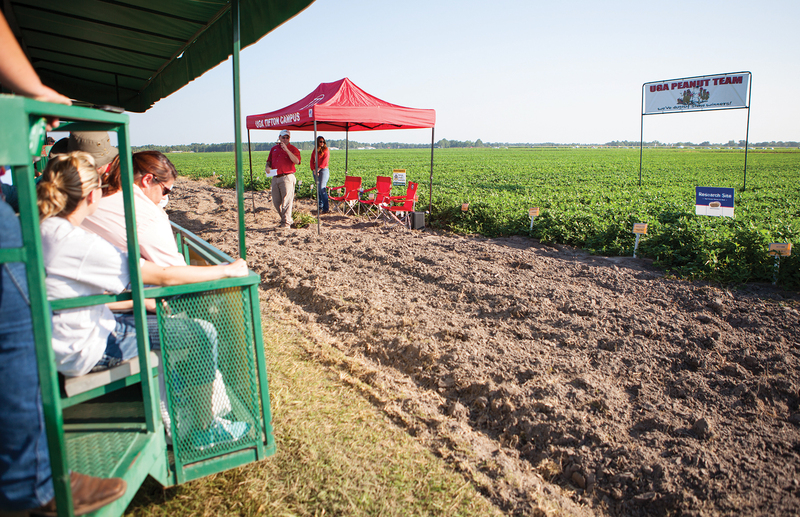 “The Sunbelt Expo’s Darrell Williams Research Farm and research field day provides a great platform to showcase the research efforts of the UGA Peanut Team in answering grower concerns questions related to new products and changes in Extension recommendations,” Monfort says. The field day kicks off at 7:15 a.m. in the RW Griffin Building with a biscuit breakfast. Trams depart for the fields at 8:00 a.m. and return before noon for lunch and door prize drawings. The Sunbelt Ag Expo is located southeast of Moultrie, Georgia, on Georgia Highway 133. For additional information, visit sunbeltexpo.com. 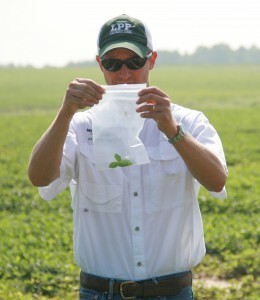 UGA Extension peanut entomologist Mark Abney does a demonstration on insect scouting. 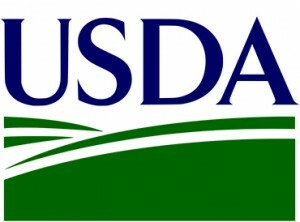 Two insect scouting schools, hosted by University of Georgia Cooperative Extension in June, will introduce new scouts to insect monitoring and serve as a review for experienced scouts and farmers. One of the scouting schools will be held on Monday, June 11, at the UGA Tifton Campus Conference Center. The second school will be held on Tuesday, June 19, at the Southeast Georgia Research and Education Center in Midville, Georgia. Both events will run from 9 a.m. to 12:30 p.m. This year’s scouting schools will cover insect pests in row crops like cotton, peanuts and soybeans. Attendees will learn identifying information about pests and the damage they inflict on crops, natural enemies, different scouting procedures, and safety in the field. The schools will conclude with an in-field review. The event is free. For more information about the scouting school in Tifton, contact Debbie Rutland at 229-386-3424. For more information about the scouting school in Midville, contact Peyton Sapp at 706-554-2119. 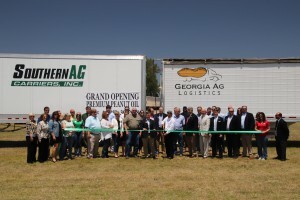 Premium Peanut representatives cut the ribbon during the open house for hte new oil mill in Douglas, Ga., on April 30, 2018. Premium Peanut in Douglas, Georgia, hosted an open house for their new peanut oil mill on April 30, 2018. The facility is located adjacent to the already up and running shelling plant. This new operation has the capacity to produce more than 3 million gallons of peanut oil per year. The event brought in more than 250 guests from the local community, state and Southeast. “We are proud of what we’ve been able to do,” says Karl Zimmer, president and CEO of Premium Peanut. He went on to express his thanks and gratitude to the growers and shareholders stating how Premium Peanut would not have been able to do it without them. Commissioner of the Georgia Department of Economic Development Pat Wilson and Commissioner of the Georgia Department of Agriculture Gary Black along with U.S. Rep. Rick Allen, R-Georgia, also spoke during the open house where they each recognized the importance of agriculture to the state and country. After the ribbon cutting ceremony, open house attendees were able to tour the shelling plant and oil mill. The oil mill is able to process 12,000 gallons of oil a day on three presses. The new oil mill started up on March 1, 2018, right as Premium Peanut planned and has already started shipping oil to their buyers. 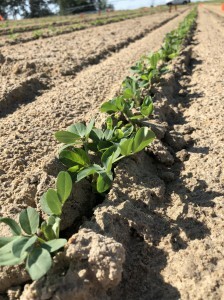 Farmers may have more success growing peanuts if they don’t continuously plant peanuts in the same field, according to Scott Tubbs, University of Georgia Tifton campus’s research cropping system agronomist for peanuts. Tubbs has studied the impact of peanut rotation since 2008. Instead of growing peanuts in a field for consecutive years, called “continuous peanut rotation,” he believes that Georgia growers should plant a rotation of crops in each field, allowing time to avoid the buildup of diseases, nematodes and other pest problems. In research conducted at UGA-Tifton, Tubbs recorded a decrease in yields by as much as 2,000 pounds per acre during continuous peanut rotation. In this specific trial, the decline in yields was caused by the buildup of root-knot nematodes. The peanut root-knot nematode affects the roots of peanut plants, where the nematodes lay eggs. This causes the plant to swell and results in yield loss. If peanuts are rotated with another row crop like cotton or corn, instances of root-knot nematode decline and peanut yields increase. 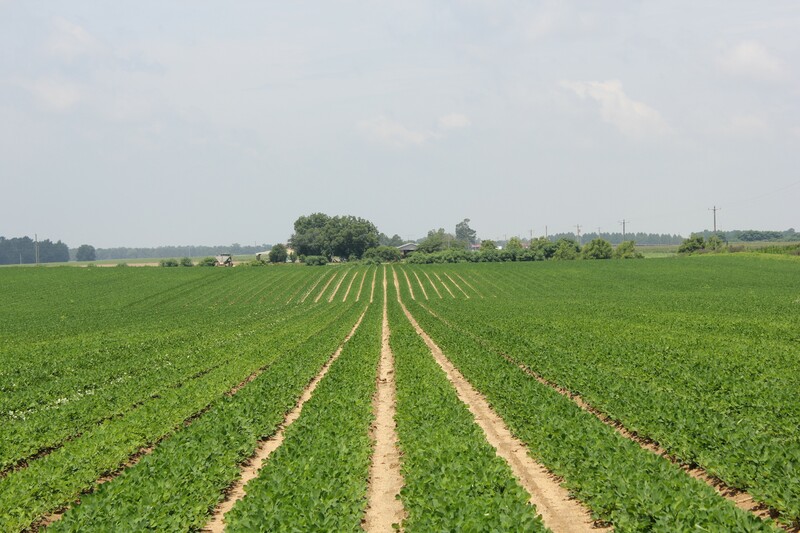 The longer the crop rotations are sustained, the more effective the peanut crop will be. 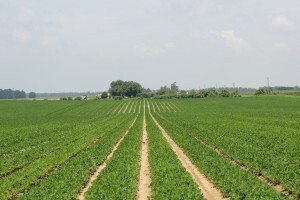 A four-year rotation by Tubbs, where three crops were planted between peanuts crops and peanuts were grown once every four years, reduced peanut root-knot nematodes by 97 to 99 percent. “Rotating other crops with peanuts prevents peanut root-knot nematodes simply because it alternates the host,” Tubbs said. Georgia peanut farmers are planning their 2018 crop now. The planting window ranges from late April to late May. For more information on crop rotation, visit the UGA Extension publications website at extension.uga.edu/publications.html.